There’s no denying…I love shoes. But you may not know this…I am super picky about my shoes. I am a form over function person when it comes to shoes, but yet, I won’t sacrifice comfort either. Kelly, my daughter is 23. Obviously, she loves to seek out great on-trend styles for her cool graphic designer lifestyle. 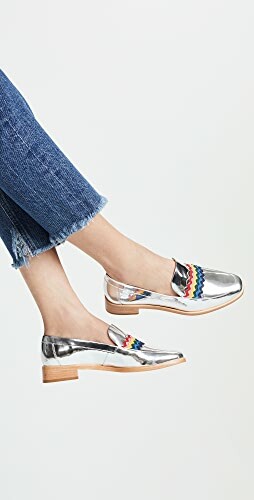 When Zee Alexis Shoes asked us to take a look at their vegan flexible shoes, Kelly and I looked at the website independently and although we were torn between several styles, we both choose the Zee Alexis Abby ($76). Not shocking to me at all as we often love the same shoes. Zee Alexis has a variety of styles including sandals, flats, heels, boots, wedges, and sneakers in dozens of bold and one-of-a-kind colors. You know what else is neat? They stand by their product and offer free shipping and free returns on every sale from their website. Psst! Chief Blonde endorsed too! Follow the conversation with Zee Alexis on Facebook, Twitter, Pinterest and Instagram. Buy Zee Alexis Shoes Vegan Shoes at their Website. Giveaway runs from June 1 to June 15 11:59 PM EST, 18 years and older, US only. This Zee Alexis giveaway is exclusively hosted on our blog, so only those who enter here will win. So, you both tend to like the same shoes. Thus begs the question: do you wear the same size? And are you always borrowing from one another? I was able to wear my mom’s shoes for a brief period of time but ultimately outgrew her. Too bad, since she had some great shoes! Would love to try some of the slip-ons. 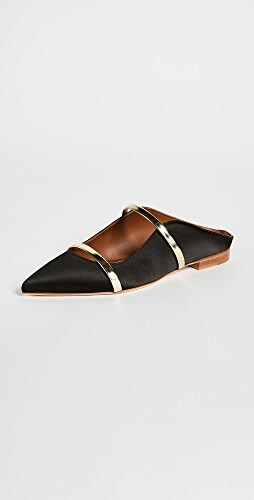 They look comfy; do they breathe better, worse or about the same as traditional shoes? Very cute shoes and pictures. 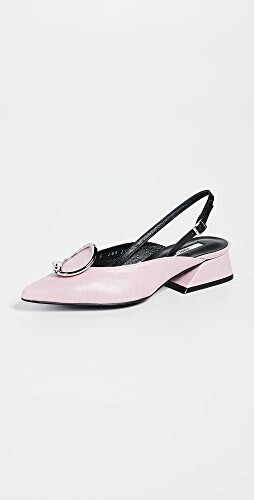 I like the mother/daughter shoe photos, and I can see where you could wear these everyday. They look on trend and comfy. 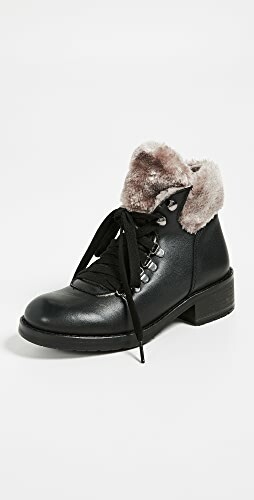 I like comfortable shoes, but I want them to look nice, too. 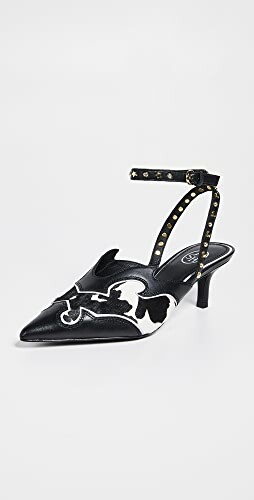 Is there chrom or pvc in these shoes? It says these shoes are 100% vegan does that include the glue too? 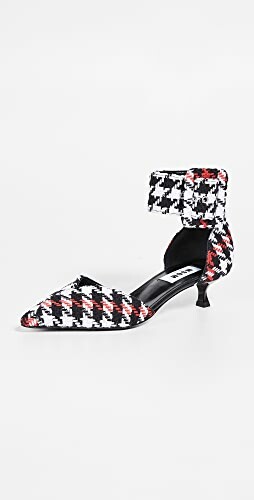 I like the ABBY Sangria Multi Slip-On. I love the colors. I like the ABBY Black Metallic Slip-On shoes for my wife. 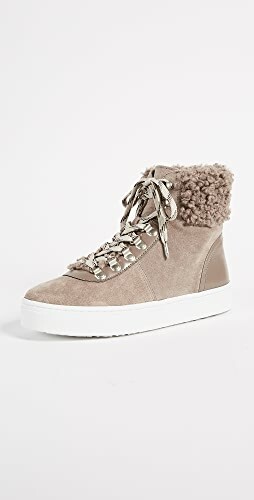 I really like the DANIELLE Mosaic Multi Woven Sneaker. The color and design are both really unique and it looks super comfortable! 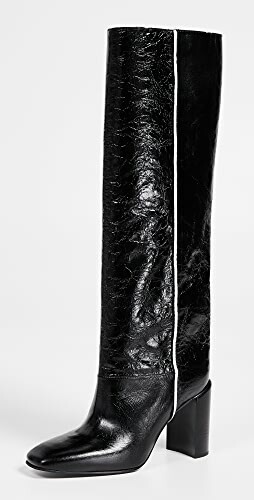 I would get the ENGIE Merlot Cork-Wedge Bootie! 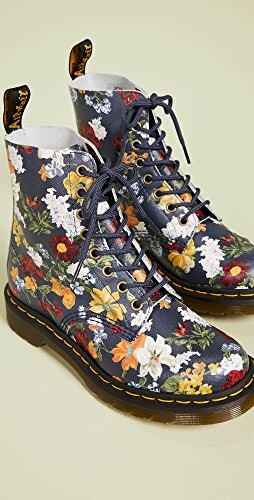 They are so cute and would be a great addition to my current shoe wardrobe! Shop Short Sleeved Blouses, White Sleeveless Blouse, Red Rompers, High Waisted Flare Pants and more. Get this widget.